CENTURY 21 UK, the estate and letting agency business is part of the world’s largest residential estate agency organisations, with over 6,900 offices and 101,000 agents operating in 78 countries. Despite the difficult market position post-Brexit, CENTURY 21 UK saw great expansion results in many prime prominent locations such as Waterloo, Reading, Birmingham & Kingston. CENTURY 21 UK expansion has already started in 2017, with the launch of CENTURY 21 Romford last week. Other offices set to open in Q1 include Slough and Swiss Cottage, which builds on the brand’s established presence in and around London and the M4 corridor. 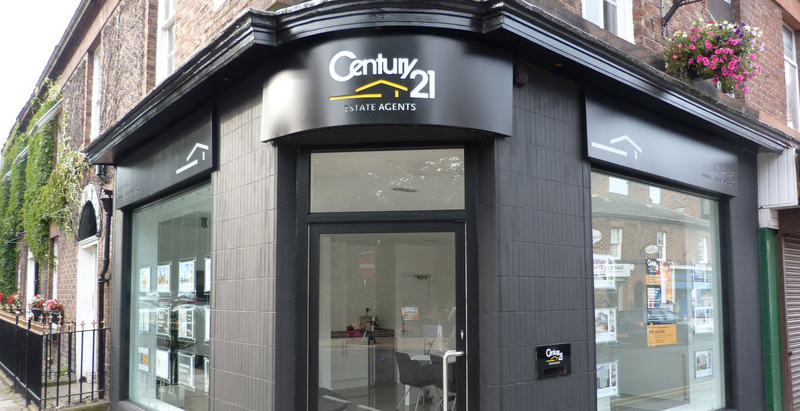 CENTURY 21 UK opened its first office in 2005 and has offices all across the UK. CENTURY 21 UK is part of the fastest growing property group in the UK, the SDL Group. It’s services cover residential sales, lettings, franchising, surveying and other property related services.